The material here consists of three Werner originals, namely “The Space”, “Fifth Movement”, and “Fall From Grace”, and the remainder are from Keith Jarrett, Michel Legrand, Jason Seizer (also the recording and mixing engineer), and Ralph Rainger/Leo Robin. Werner treats these different tunes in such a way that the album sounds very much together as a whole, stylistically speaking. 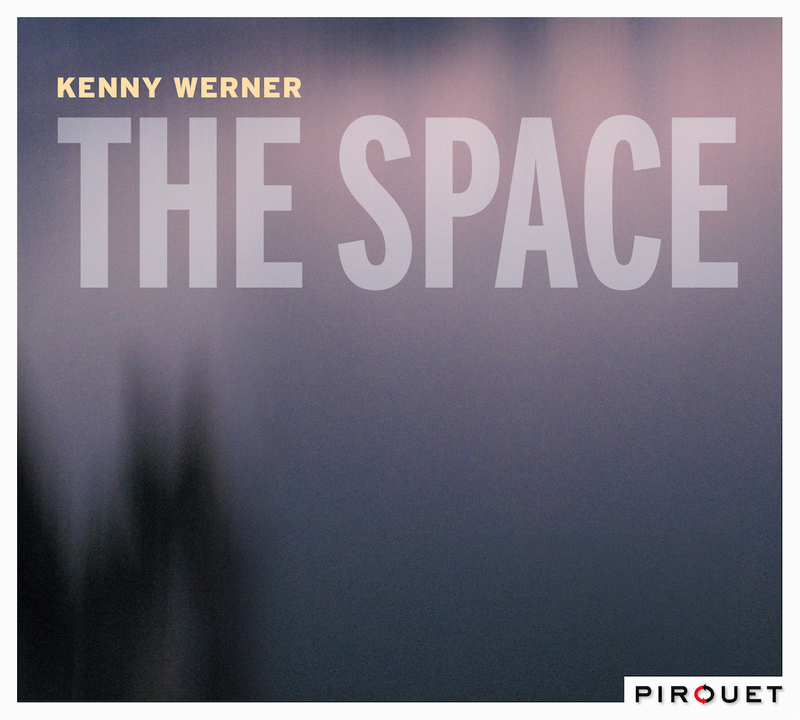 Opening the album, “The Space” seems to be in three sections – the first is reflective and full of space, the second moves along with more of a Latin flavour, and the third returns to the mood of the first, albeit with a little more movement. The Latin flavour returns for the much shorter “Encore from Tokyo”, where Werner shows his highly fluent, flowing right-hand improvisation over an insistent, driving left hand, all delivered with real delicacy. “Fifth Movement” is pretty similar in style to the previous track, albeit with a slight breakdown in the middle, before returning to familiar ground, although towards the end of the track the two hands become more integrated. “You Must Believe in Spring” is in a much more conventional ballad style, with some beautifully delicate touch and warm tone. “Taro” and “Kiyoko”, both penned by Seizer, continue in more or less ballad vein, but then “If I Should Lose You” takes us uptempo, which seems just right after several ballads. The closing track takes us back to ballad territory again, so perhaps there are one or two too many of those here. It took two and a half years for the recording to be released, which seems a long time, but there could be several reasons for that, and overall it seems to have been worth the wait. Werner (p). Oberhaching, 11-12 May 2016. "...overall it seems to have been worth the wait".